The Parts You Need ..... When You Need Them! We understand how important replacement parts are to getting your food service equipment back up and running. Tearing a piece of equipment apart and diagnosing which part has failed is only half the battle. Finding and getting the correct part in a timely fashion is the other half. 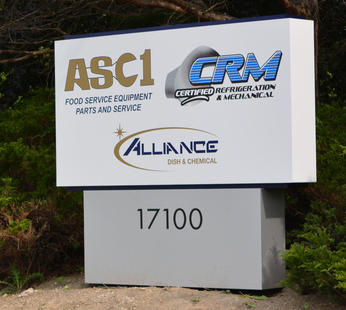 ASC1 stocks thousands of the most common replacement parts for food service equipment and has quick-ship agreements with most manufacturers, guaranteeing those parts that are not in our inventory get out the factory door quickly, minimizing your equipment downtime. Set up an account now to order online or call 800-236-6460 to enlist the help of one of our parts consultants. 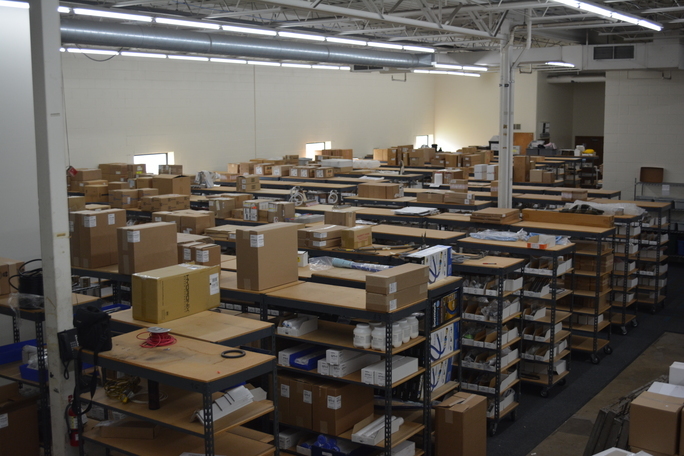 Our parts team is highly trained and experienced with food service equipment parts and just waiting to assist you. If you already have an offline account with ASC1-Parts and would like to order parts online, just give us a call and we can set you up and link the accounts. Create a new online parts account or link to an existing account at ASC1 by clicking here. We have thousands of parts at your fingertips and they are just a few clicks away! Get the parts you need … when you need them. Need to ask a question or get some information? Send us an email and we will respond to you as quickly as we can.